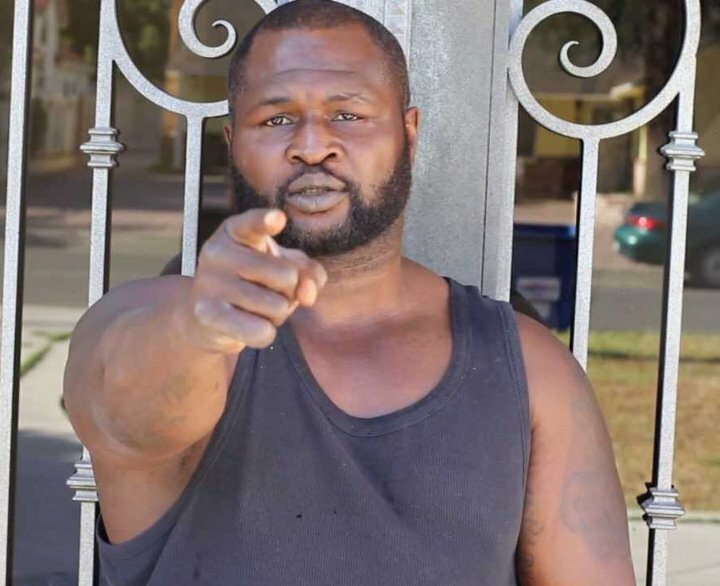 All-time great James Toney has seen it all, done it all and he’s fought ’em all, yet he’s still trying to keep on keeping on. Here in the UK on business – Toney will fight 2-0 light-heavyweight Sam Pomphrey in Bristol on Saturday night in what is either an exhibition bout or a white collar fight, depending on the way things go ahead on Saturday – and Sky Sports caught up with him. The 49 year old who has been fighting from memory for years is still a great interview, with “Lights Out” still talking the talk, and his opinion on current WBA/IBF heavyweight champ Anthony Joshua is worth listening to. Toney also has his opinion on WBC ruler Deontay Wilder. So who does Toney pick to win when the two rival heavyweight champions get it on? Toney, who achieved an unexpected amount of success as a heavyweight despite his lack of genuine big guy dimensions (rumbling with the likes of Evander Holyfield, Sam Peter, Hasim Rahman and John Ruiz) might still harbour ideas of getting in there with the best around today. Thankfully it will not be allowed to happen. Instead, the once-great multi-weight ruler is taking part in exhibitions or white collar fight these days. Will Toney win in Bristol on Saturday? Do Toney’s once loyal fans even care? The champ deserves our respect, whatever happens.